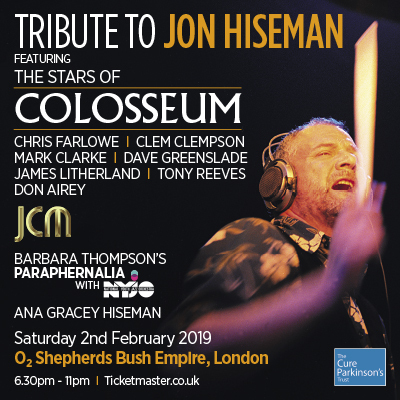 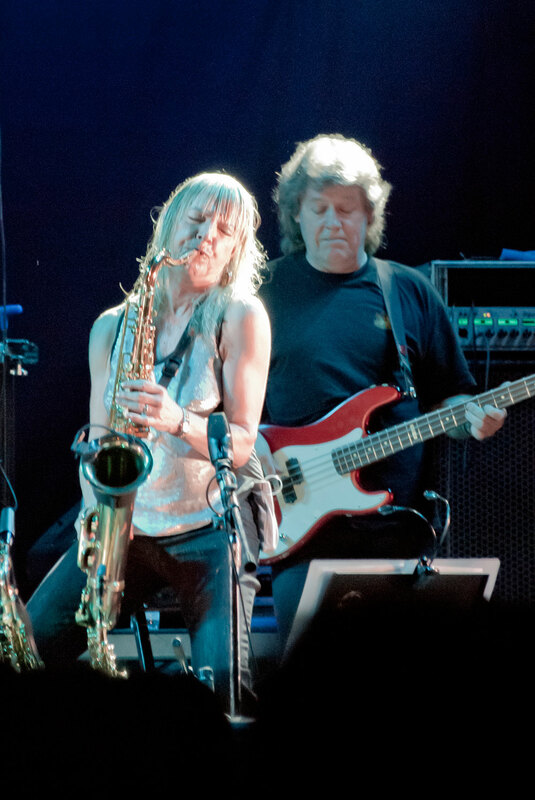 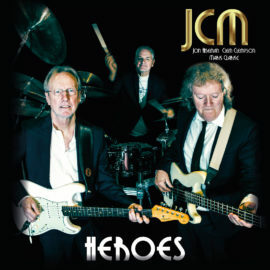 JCM is a recently formed splinter group of the band Colosseum, which was founded in 1968 by drummer Jon Hiseman and was one of the first bands to fuse jazz, rock and blues. 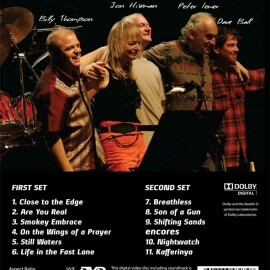 This album features the same band line-up that made the Live ’05 DVD (also available on Amazon) and those who have heard it say it might be one of their best. 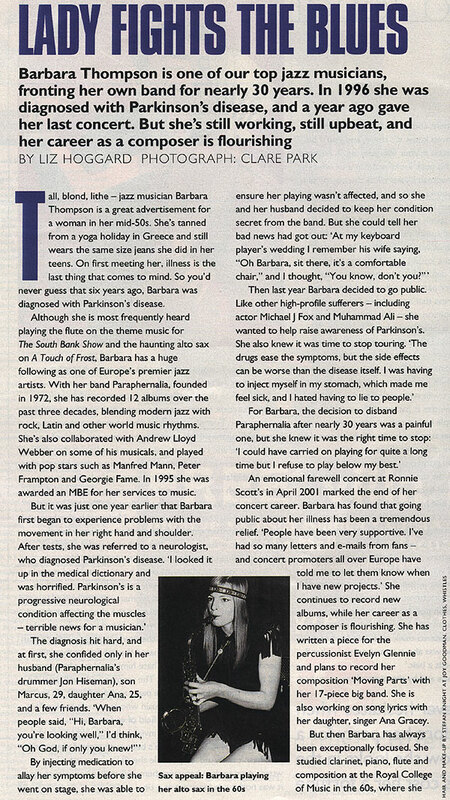 The feature-length BBC documentary about Barbara's inspiring and creative struggle with Parkinson's disease. 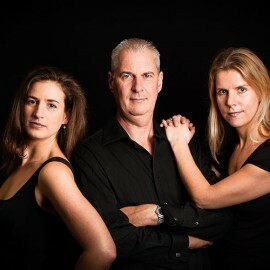 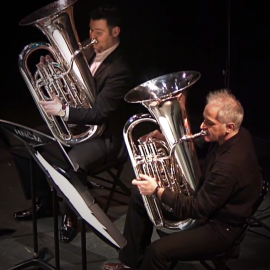 Trifarious plays the second movement from Barbara Thompson's 'Russian Roulette' written especially for the ensemble in 2013 and premiered at The Forge, Camden on 15th May 2013. 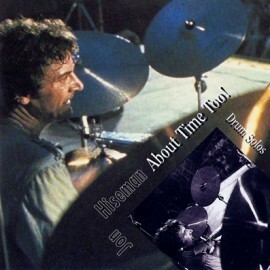 The Jon Hiseman drum solos album - recorded during live performances with the United Jazz and Rock Ensemble and Paraphernalia during 1985. 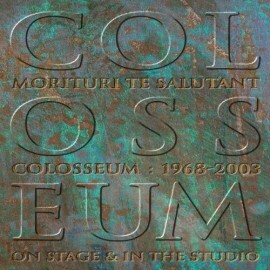 Newest Studio Album recorded Summer 2005. 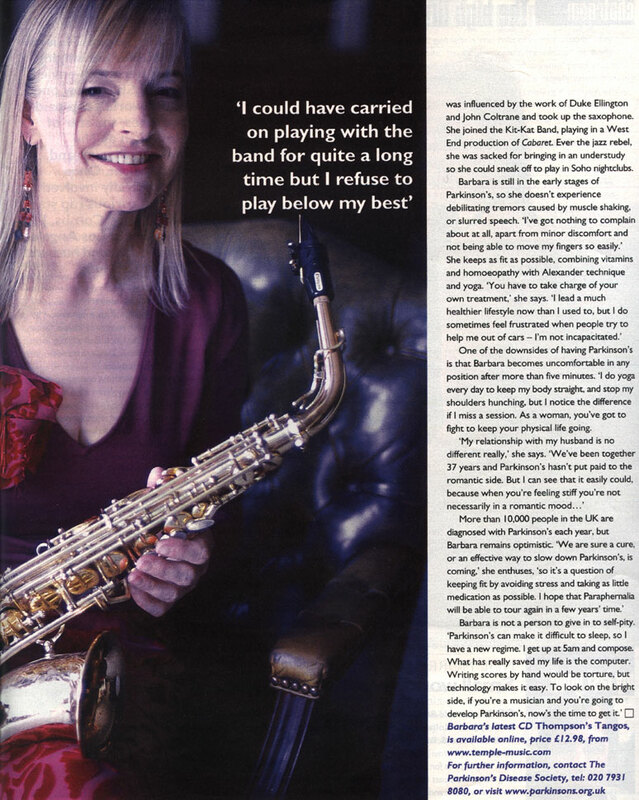 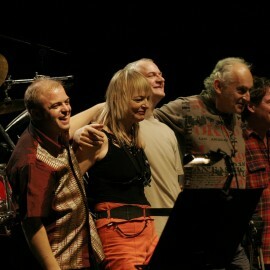 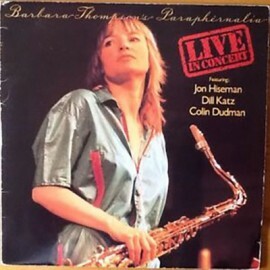 Featuring with Barbara are the usual suspects - Jon Hiseman, Peter Lemer, Billy Thompson and Dave Ball. 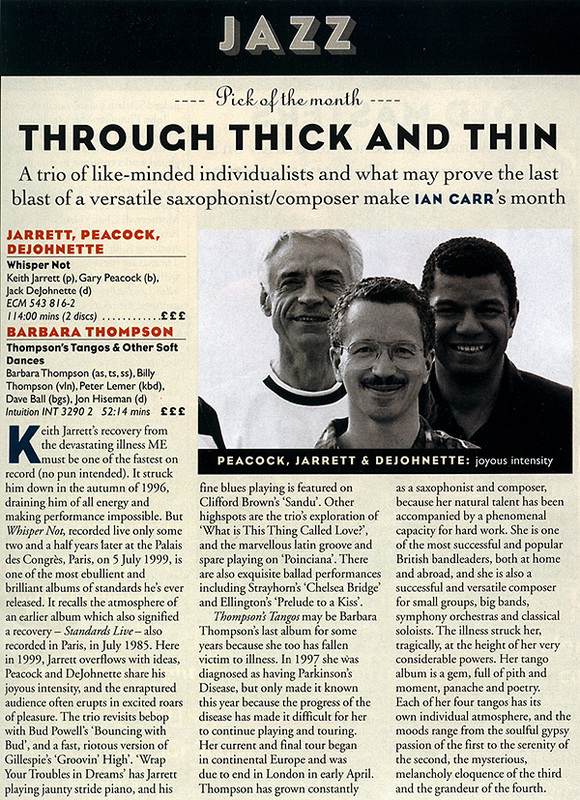 Recorded summer '98 this album features Peter Lemer, Paul Westwood, Jon Hiseman and a new member - violinist Billy Thompson (no relation!) 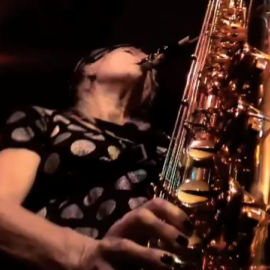 making one of the most exciting recording debuts for some time. 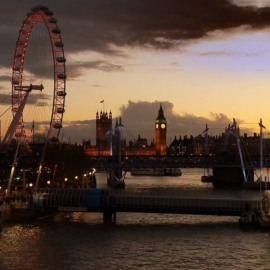 "The feelings and the rhythms floated around in my head and kept returning to haunt me. 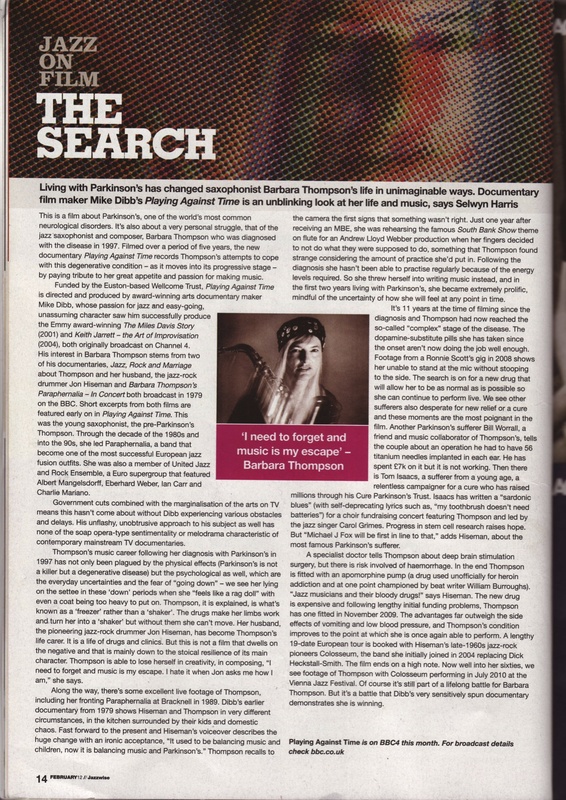 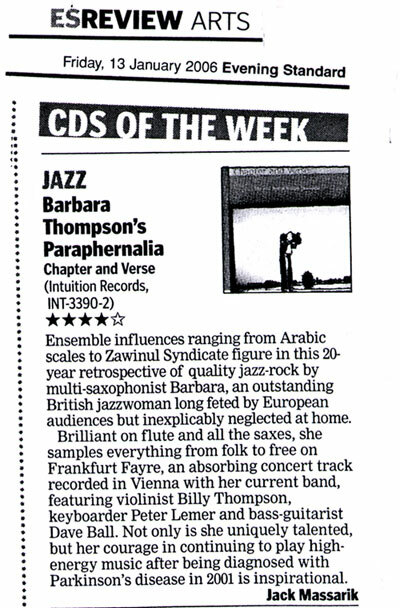 Thompson's Tangos are the inevitable result." 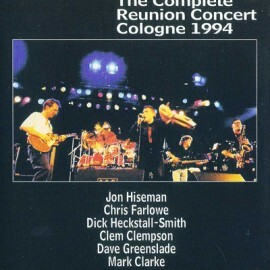 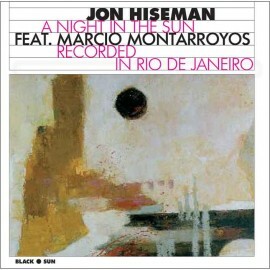 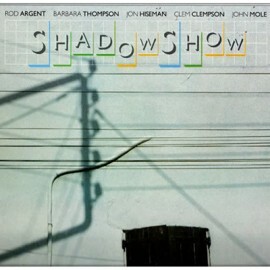 Featuring Billy Thompson, Peter Lemer, Dave Ball and Jon Hiseman. 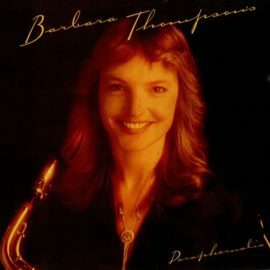 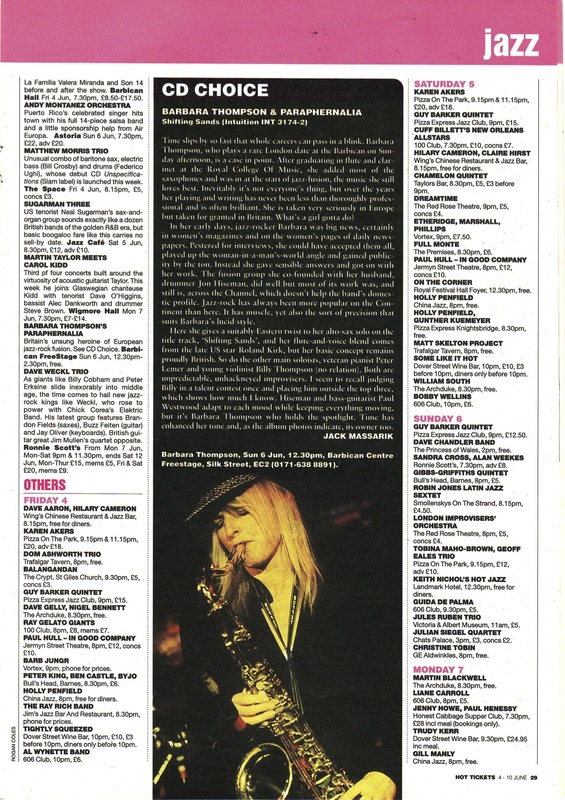 A compilation of Barbara Thompson's smoothest songs for Saxophone - including a previously unreleased live version of the famous "Little Annie-Ooh" recorded in Vienna in 2001. 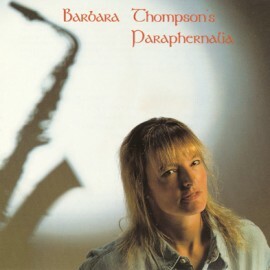 Barbara Thompson and Paraphernalia: featuring 'Sax Rap' (1991). 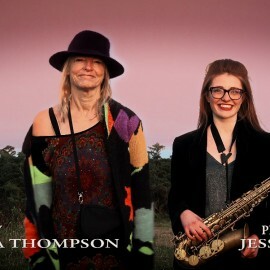 10 tracks including ' Eye of the Storm' 'Unity Hymn' 'Ode to Sappho' and 'So Near So Far' - this track featuring the lead vocals of Ana Gracey (the original 'Little Annie-Ooh'). 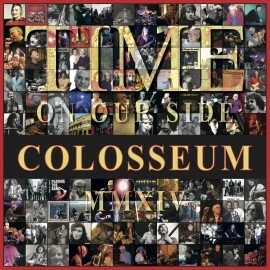 A collection of ballads including tracks composed by Duke Ellington, Paul Simon and Stevie Wonder as well as compositions from Peter Lemer and Barbara. 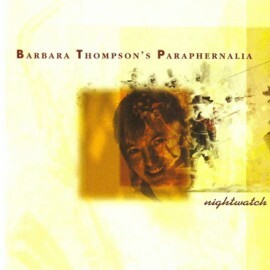 'Nightwatch', originally issued in 1983 and unavailable for some years, was completely re-mastered from the original digital recordings and released on CD in 1997. 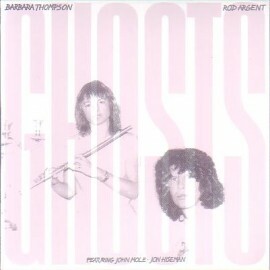 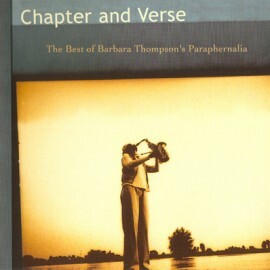 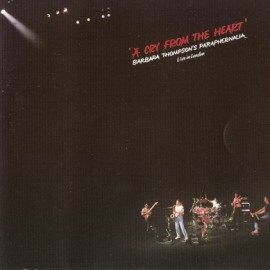 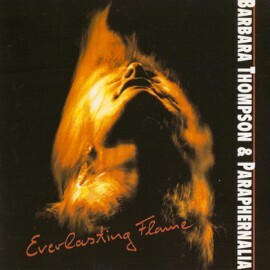 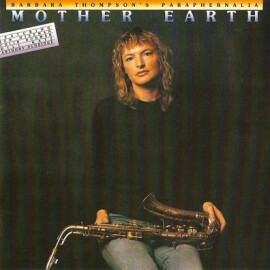 Re-issue of Barbara Thompson's early Paraphernalia album (1983). 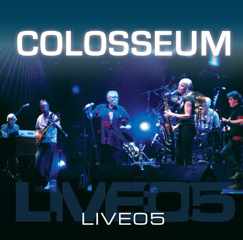 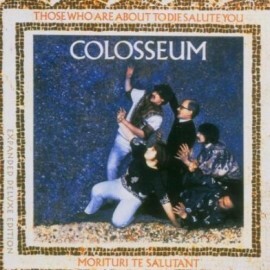 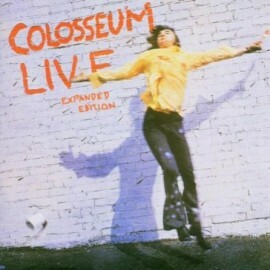 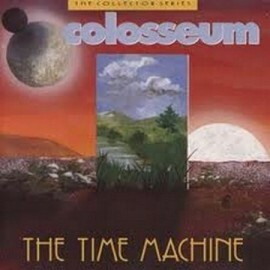 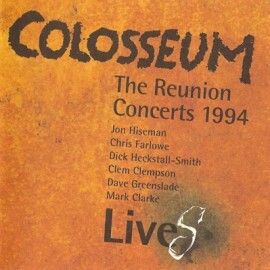 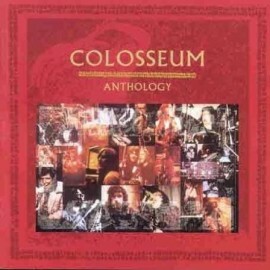 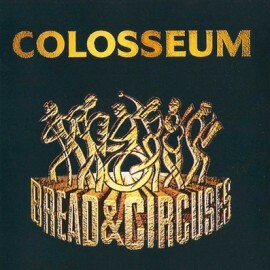 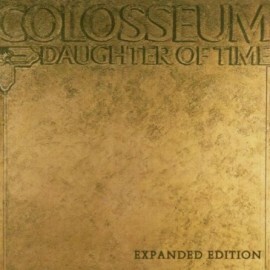 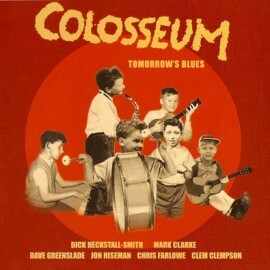 This is Part II - the tracks that weren't on the original CD (Colosseum LiveS - see our other listings). 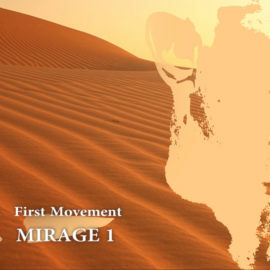 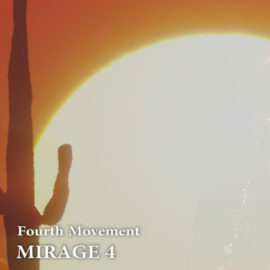 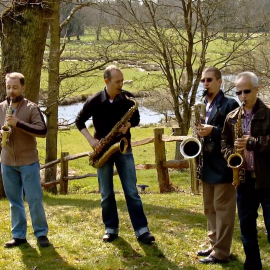 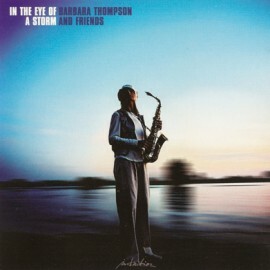 The 4th of 6 movements from Barbara Thompson's saxophone quartet suite 'From Darkness into Light'. 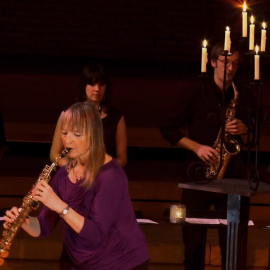 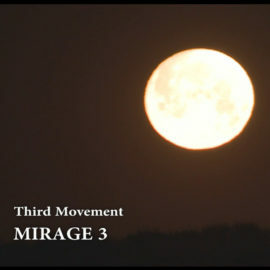 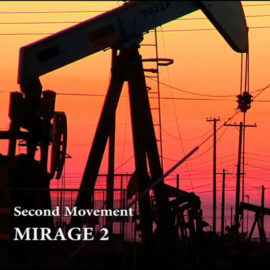 The 3rd of 6 movements from Barbara Thompson's saxophone quartet suite 'From Darkness into Light'. 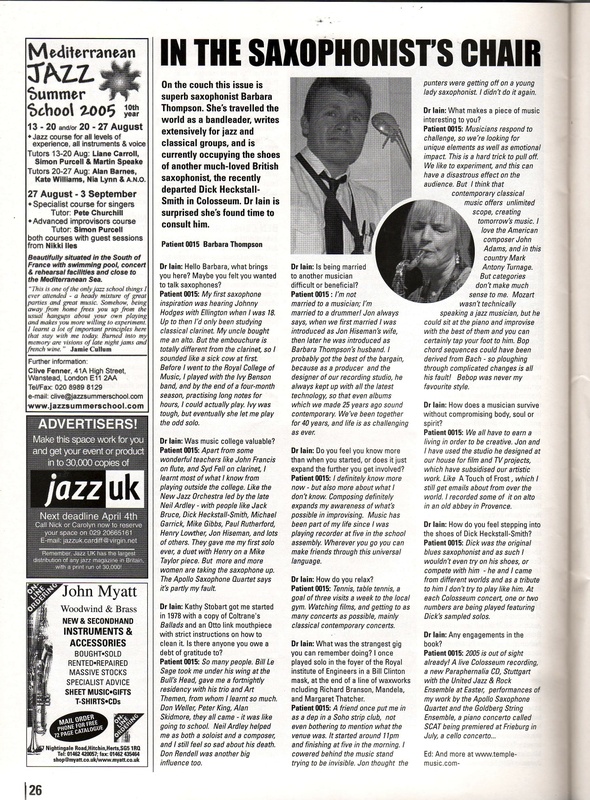 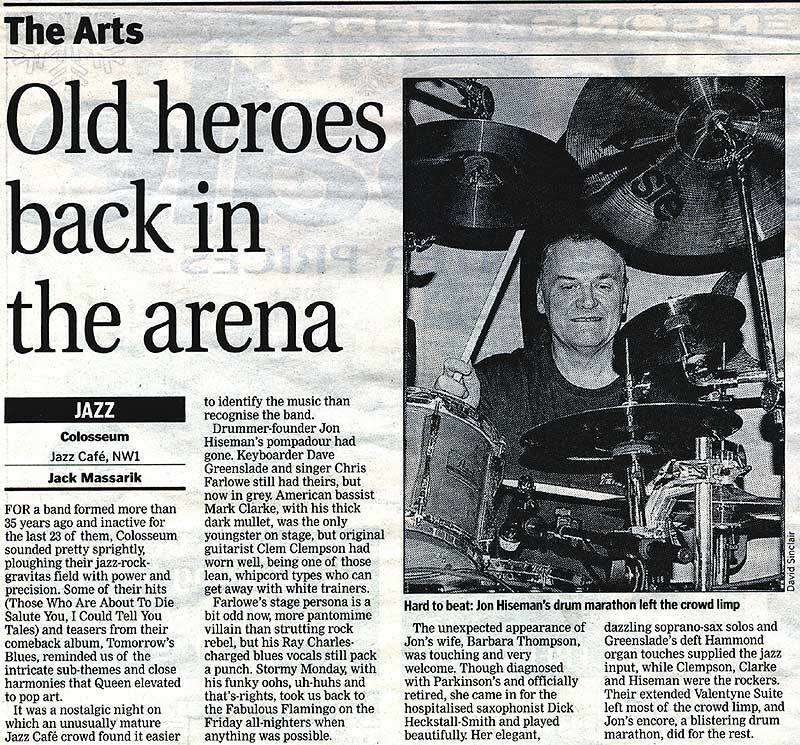 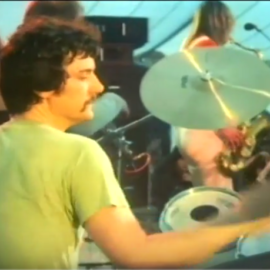 Playing the Band' - The Musical Life of Jon Hiseman (and lots more besides!) 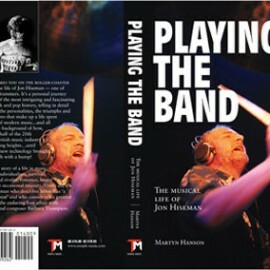 by Martyn Hanson, published by Temple Music. 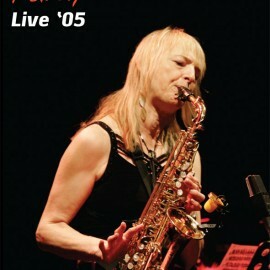 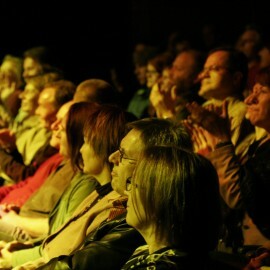 Filmed in Stuttgart, November 2005 - a complete live concert from the "Never Say Goodbye" tour. 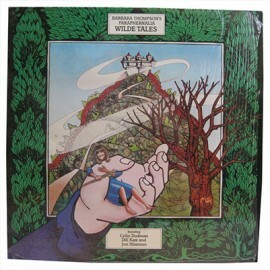 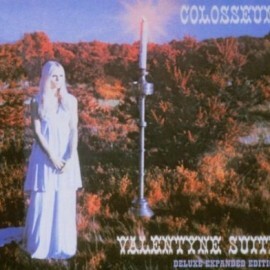 Originally released only on vinyl, this album dates from 1981 and has never been previously released on CD. 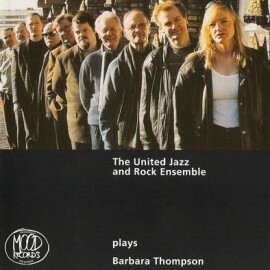 This compilation album issued in 2002 contains seven numbers composed by Barbara Thompson and performed live or in the studio with the United Jazz and Rock Ensemble between 1978 and 1999. 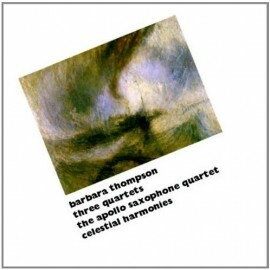 Three Quartets, making up nineteen tracks in all, composed by Barbara Thompson for The Apollo Saxophone Quartet. 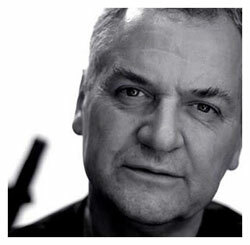 "Jazz rhythms met minimalism in a lyrical embrace..."
A video by Jon Hiseman, filmed on the last day of recording the new Apollo Saxophone Orchestra album 'Perpetual Motion'. 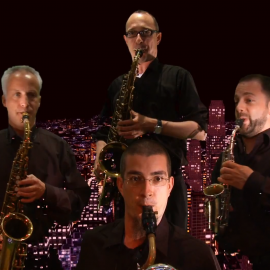 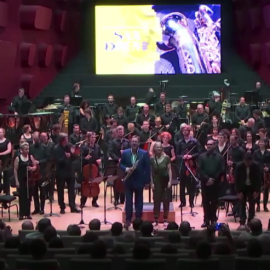 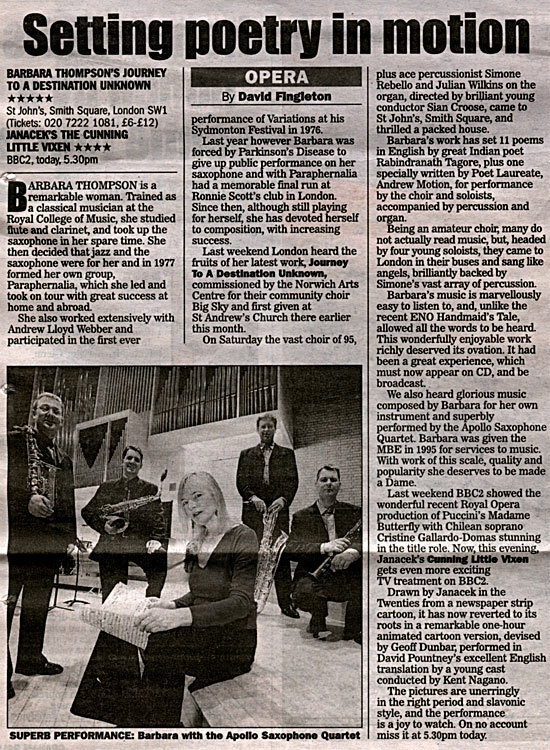 Featuring The Apollo Saxophone Orchestra. 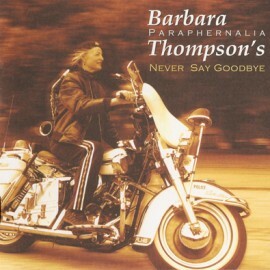 Composed by Barbara Thompson. 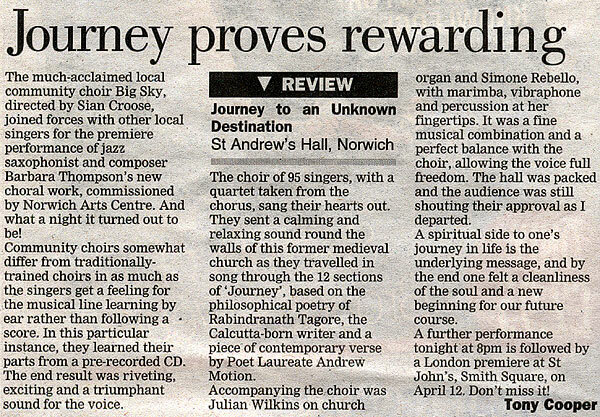 …the reviews have been embarrassing …embarrassingly GOOD!